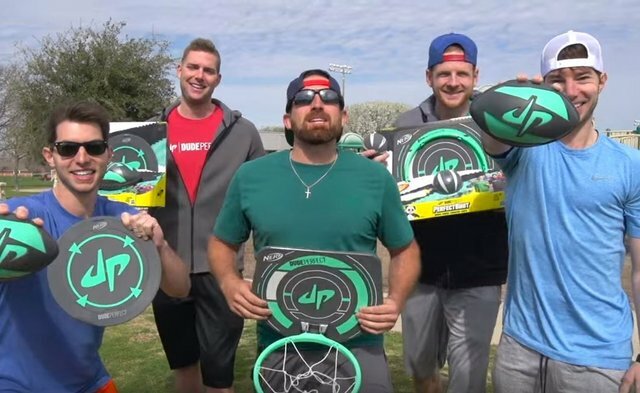 Dude perfect, they have 37 million subscribers sports, trick shots and battles channel! How ridculous, they have over 4 million subscribers and they are mostly dropping things off 45 metors, but the ther are very funny! FBE, they have ~19 million subs, reaction videos! Reaction time 11 million subs super fun great content! Just a short post today, enjoy!